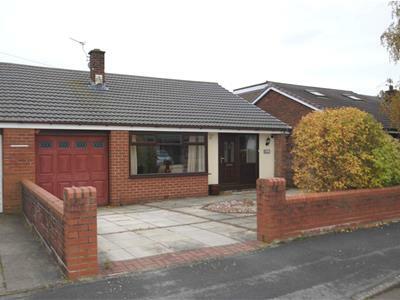 SEMI DETACHED BUNGALOW - FIRST FLOOR CONVERSION WITH BEDROOM EN SUITE AND DRESSING ROOM - GARAGE AND SEPARATE WORK SHOP - AMPLE DRIVEWAY PARKING. 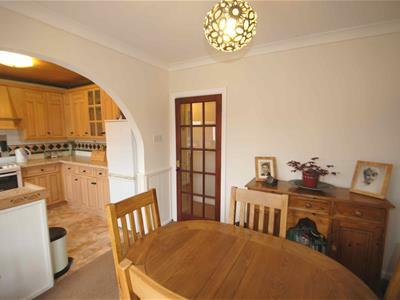 This property enjoys an enviable plot set within this popular location offering accommodation including an entrance vestibule, cloaks cupboard, lounge with feature living flame burner, dining room, fitted kitchen, two bedrooms and a bathroom. The first floor offers a further bedroom with en-suite and dressing room. 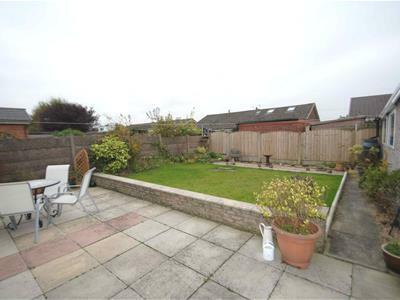 Central heating, double glazing and gardens.